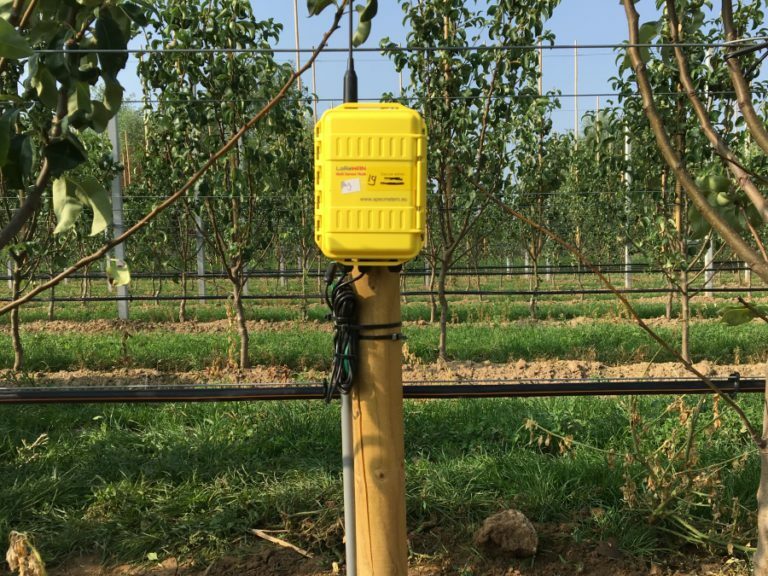 A system developed in cooperation with Estede for automating your irrigation system based on real-time climate & soil data. Irrigate only if the data matches your irrigation profile. The system uses LoRaWAN™ technology. LoRa stands for “Long Range, Low Power”, which means it allows for transmitting sensor data while keeping energy use minimal. This technology allows for extracting data from battery powered sensors at long distances (up to 10km) for long periods (over a year). Please let contact us, if you are interested in having a solution build using LoRa technology!